As Holy Week begins I've done a lot of thinking about how Jesus showed radical love to his disciples during his final hours. How he symbolized the soul-cleaning he was about to accomplish on the cross. And yet he was incredibly practical too, shocking his friends by doing a slavish and unclean task. 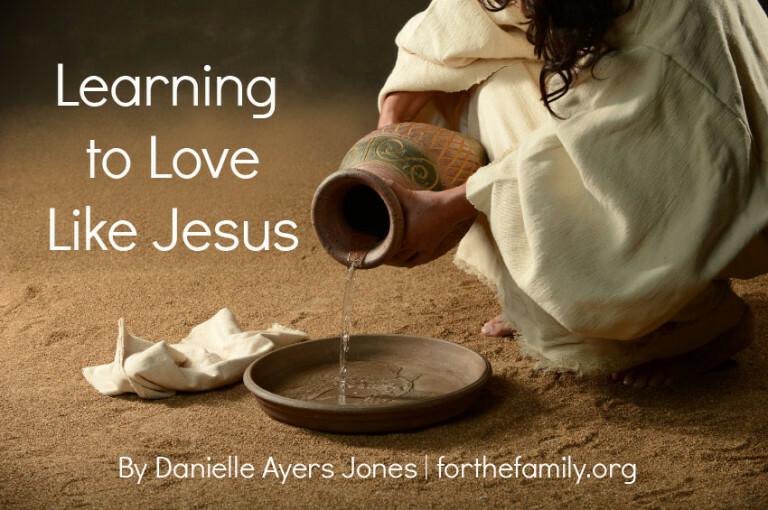 He was teaching them--and me--how to love. Join me over at For the Family to finish reading . . .